On Jan. 9, Rep. Earl Blumenauer (D-Or) introduced a bill, H.R. 420, that would remove cannabis from the Controlled Substances Act. Dubbed the “Regulate Marijuana Like Alcohol Act,” the bill would allow state governments to regulate cannabis. Responsibility for enforcement of marijuana laws would be moved from the US Drug Enforcement Administration to a newly renamed Bureau of Alcohol, Marijuana, Tobacco, Firearms and Explosives. Cultivating, packaging, selling, and importing cannabis would be regulated with federal permits. Blumenauer, who is co-chair of the Congressional Cannabis Caucus, picked up the legislation from former Rep. Jared Polis (D-CO), Colorado’s newly sworn-in governor. When Polis sponsored a version of the bill during he last Congress, the bill gained the support of 26 cosponsors. The support for ending cannabis prohibition is higher than ever. In an Oct. 2018 Gallup poll, 2 out of 3 Americans support national legalization. Descheduling cannabis would allow federal funding of cannabis research, as well as allowing cannabis businesses to access banking services. 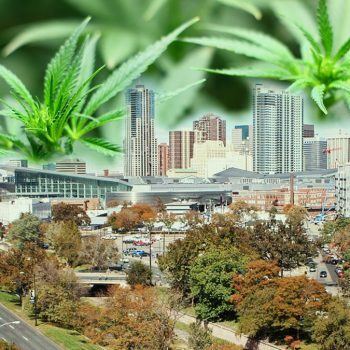 The legislation would potentially allow selling cannabis across state lines, which would help states with a surplus of cannabis. However, selling or transporting marijuana would be prohibited for states that have not legalized cannabis. H.R. 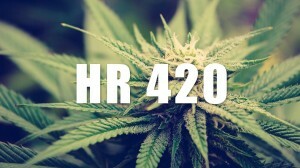 420 is the third piece of cannabis legislation filed so far in the new Congress. Even if H.R. 420 fails to gain traction in Congress, the Congressional Cannabis Caucus has a plan to move marijuana legalization forward in 2019. They recently release a step-by-step plan to end federal cannabis prohibition. 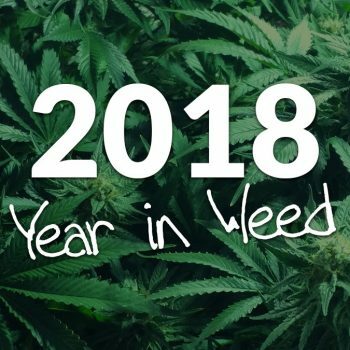 2019 will be a huge year for hemp and cannabis businesses! Are you ready to take your cannabis or hemp themed business’s marketing to the next level? Contact Colorado 420 Websites for a design and website package today.